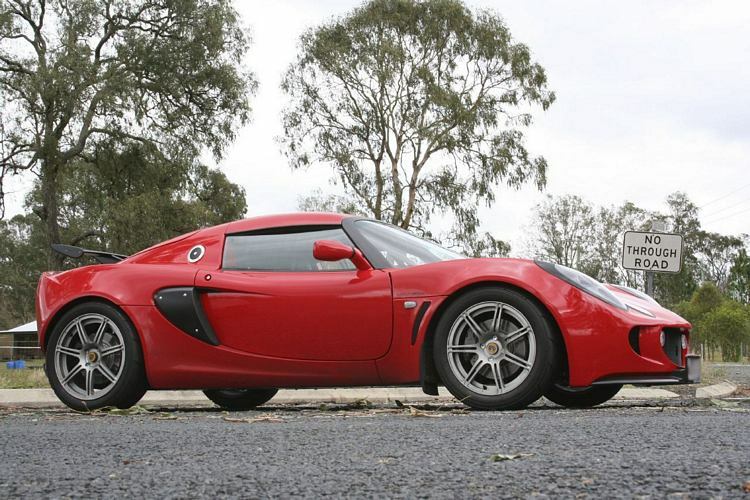 Additional Info: Numerous specs and power options available. 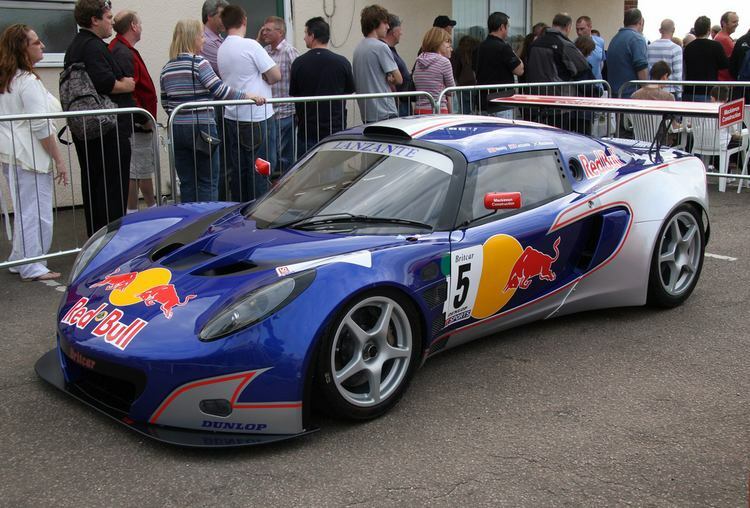 A GT Racing version called the 300RR has been built with a naturally apirated 3.0 V6 producing 400bhp. 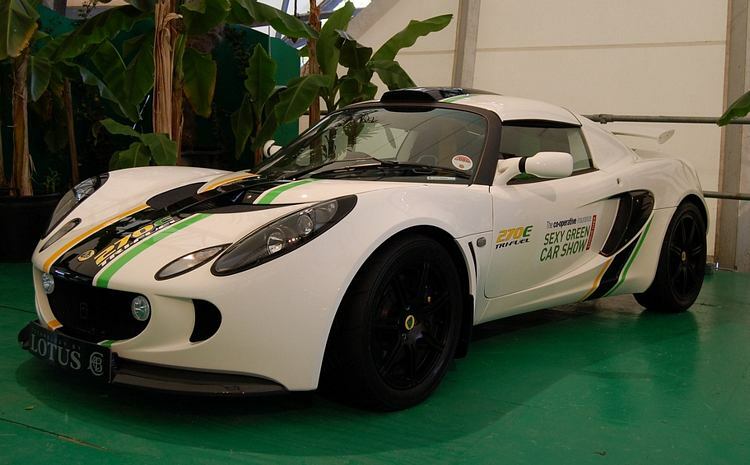 In 2011 a lightweight 140bhp 1598cc S2 Club Racer was added to the line-up that get’s to 60 in 6 seconds and to 100 mph in 18.6 seconds. 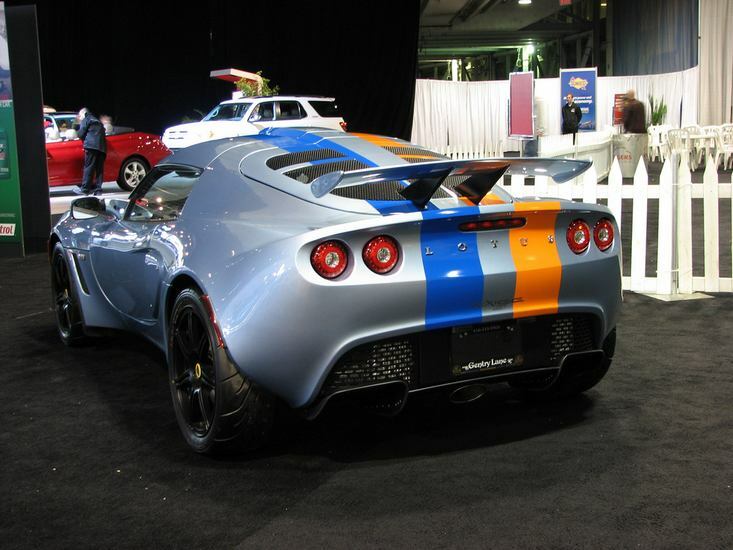 See below for Supercharged versions. 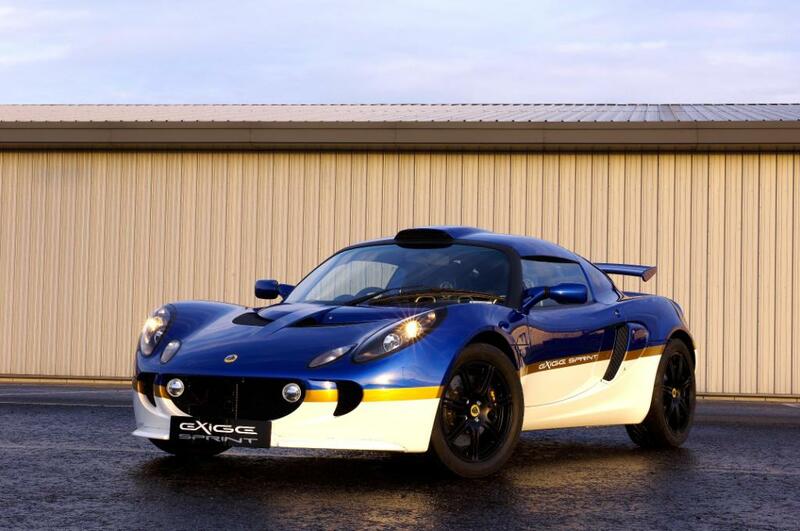 Additional Info: Other Supercharged Exige S2’s available: 2005-2006 Cup 240 Race (240R) with 243bhp, 0-60 in 3.9, 1/4 mile of 12.8. 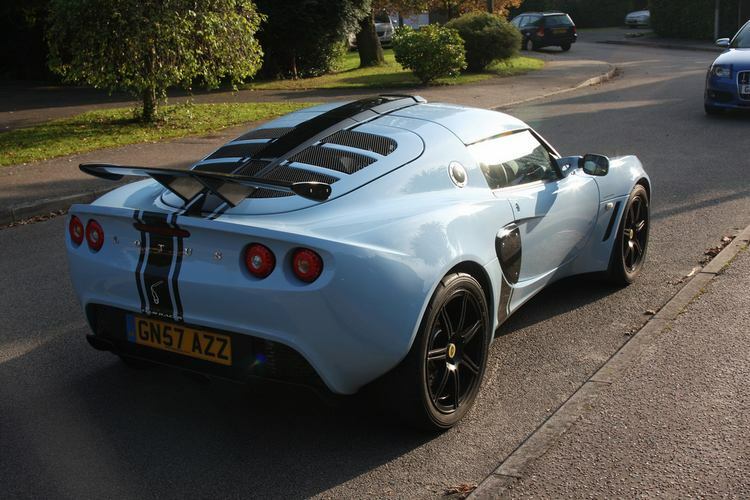 2006-2007 British GT also with 243bhp, 0-60 in 4.1 or 3.9 with the GT Pack. 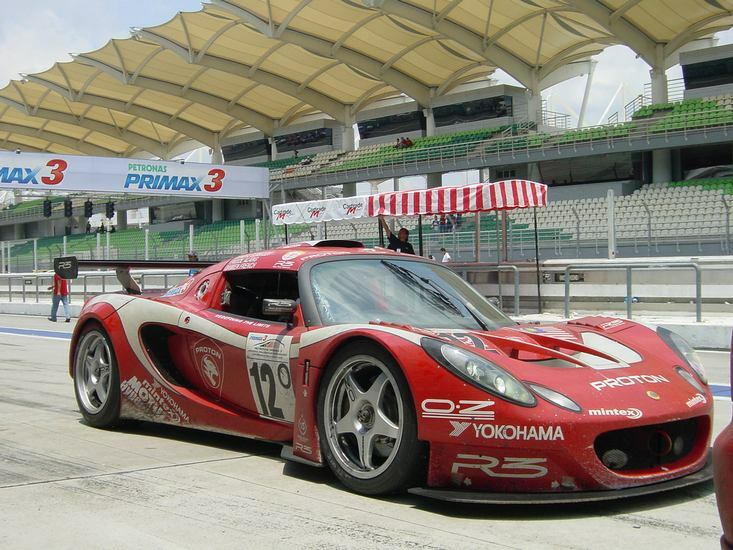 2006 on GT3 with 271bhp, 0-60 in 3.9, 0-100 in 9.8. 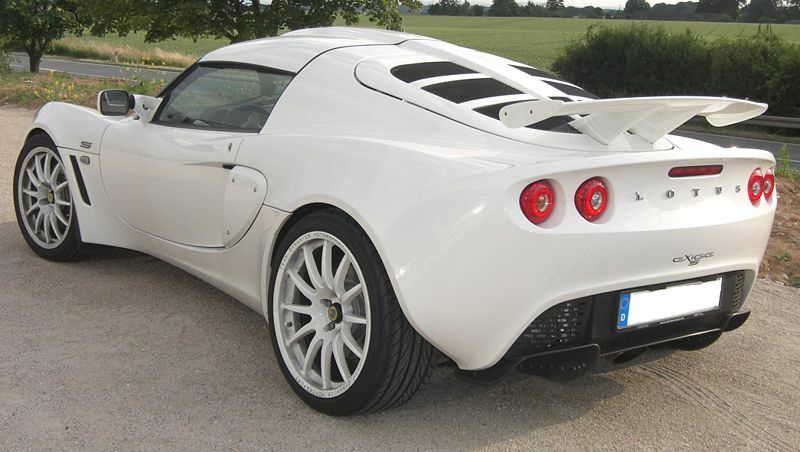 2007 on S Performance with 243bhp 0-40 in 4.1. 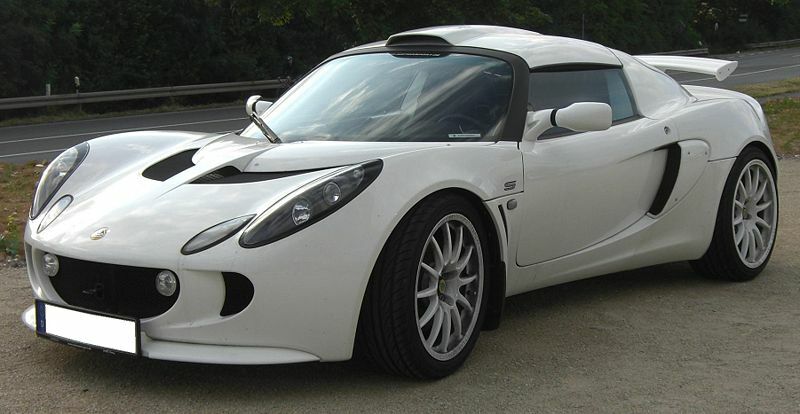 2007 Cup 255 with 252bhp, 0-60 in 3.9. 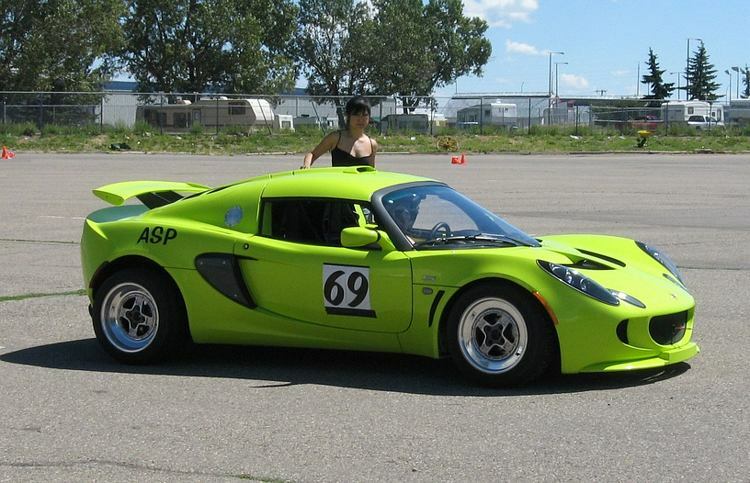 2008 on Cup 260 with 257bhp, 0-60 in 4.1. 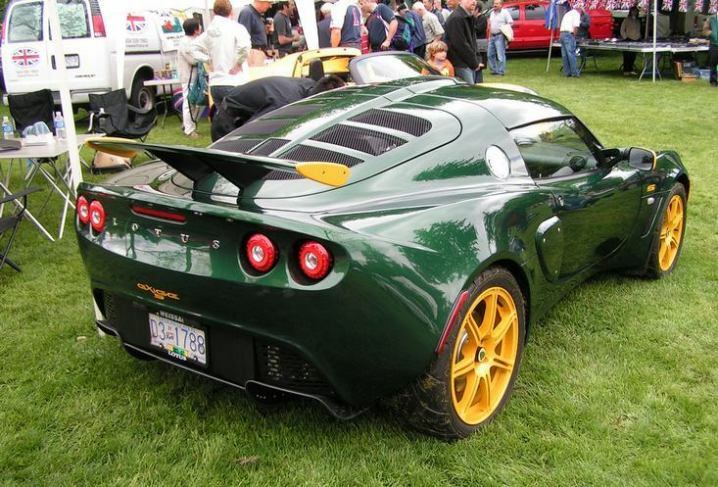 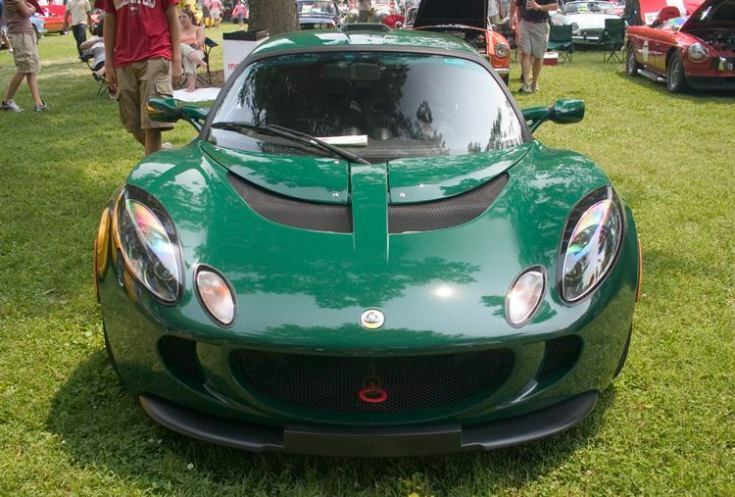 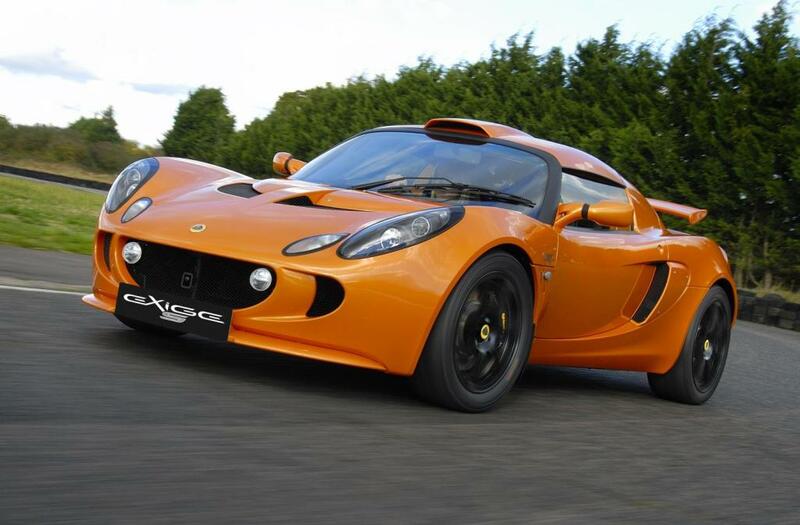 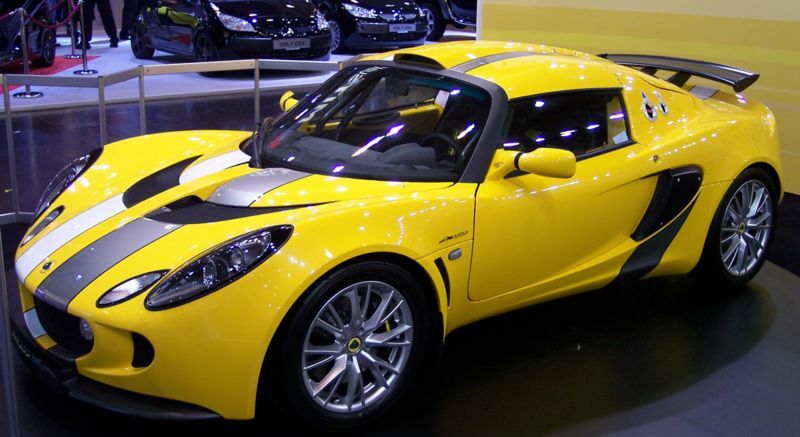 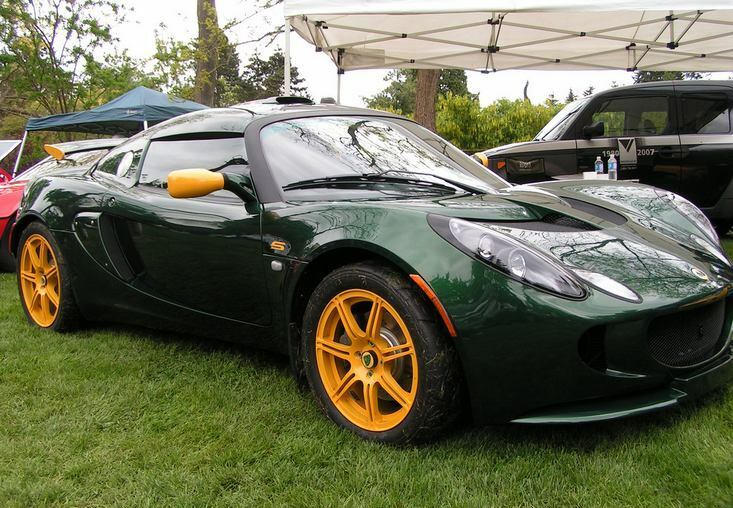 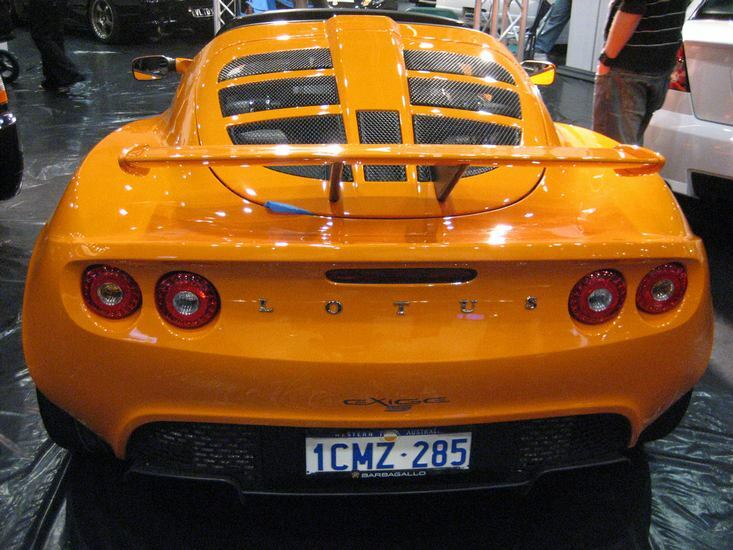 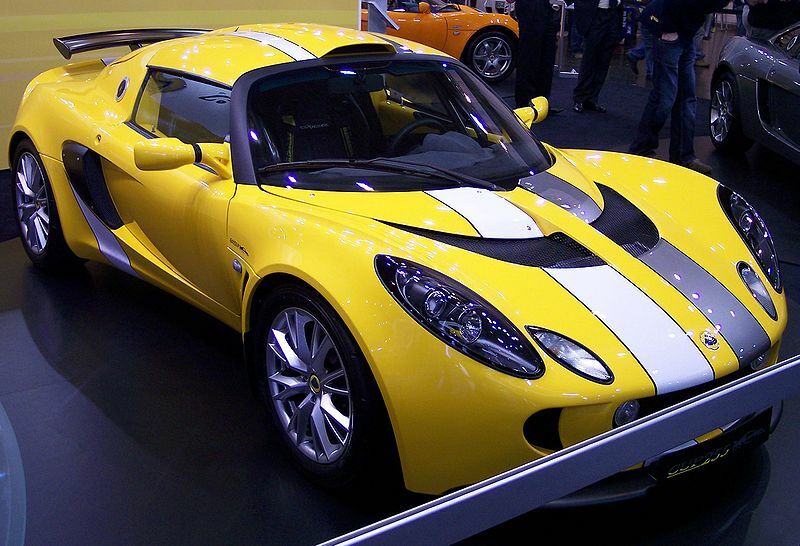 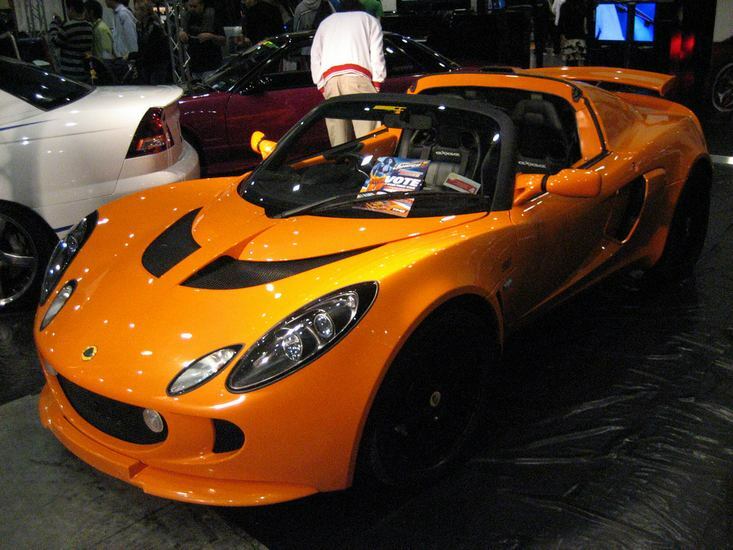 2009 limited run of 35 Exige Scura with 257bhp, 0-60 in 4.0 secs. 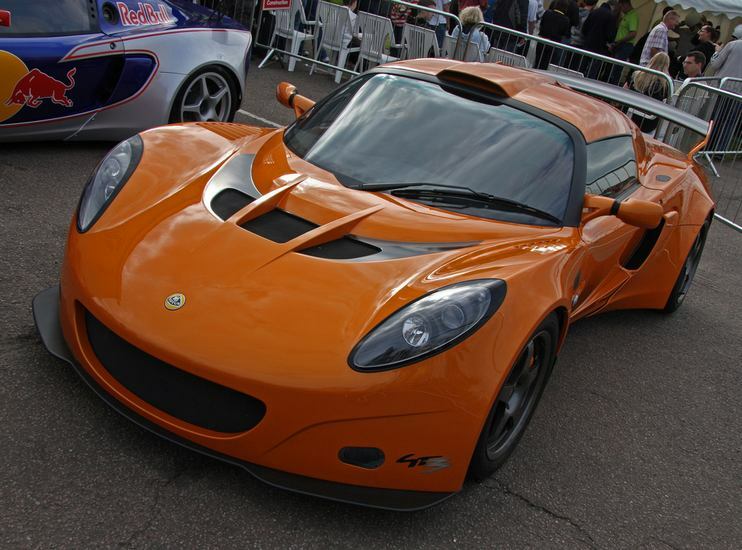 A 265bhp ethanol running 265E with 0-60 in 3.9, 0-100 in 9.2 and a 270E (270bhp) tri-fuel concept Exige with similar performance. 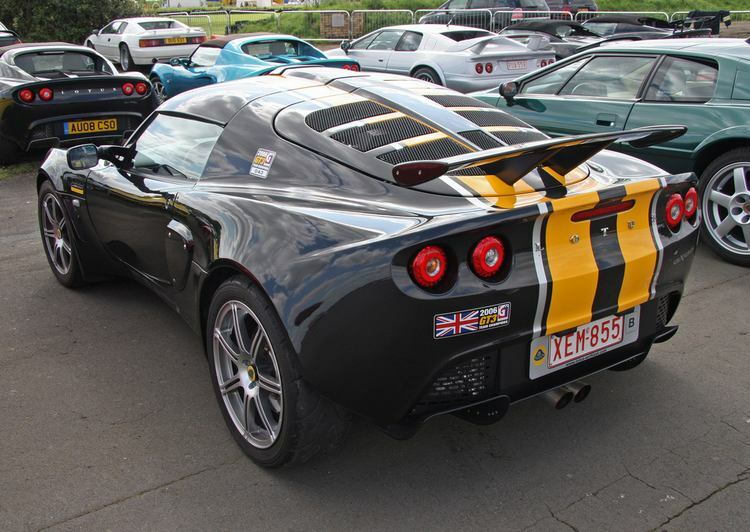 2009 limited edition Sprint available with 243bhp and 2 tone Elan paint. 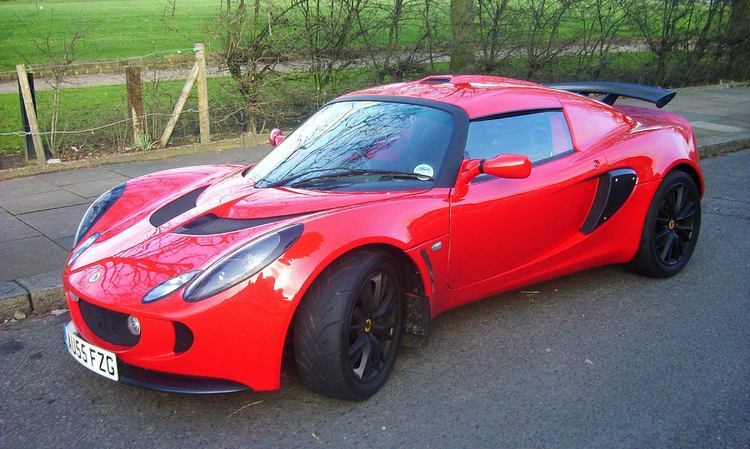 2012 see’s a supercharged 3.5 litre V6 (taken from the Evora) shoehorned into the Exige, producing 345bhp/295lbft, it get’s to 60 in 3.9 secs and on to a top speed of 170mph (coupe), 145mph (roadster). 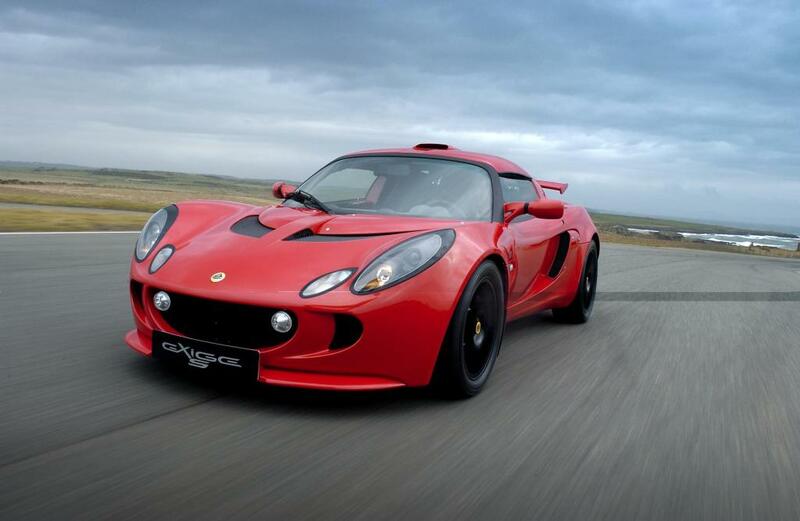 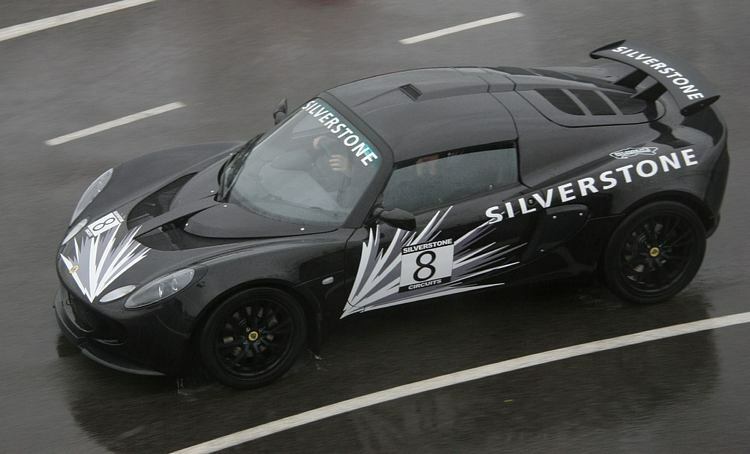 A racing supercharged 3.5 V6 Exige has also been built called the Exige R-GT. 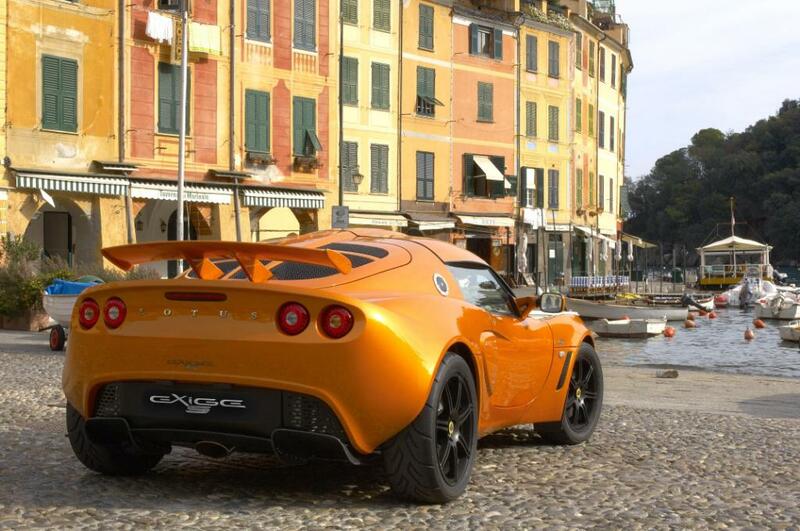 Note: the 0-60 times are only half the story as the handling packages/upgrades are what these cars are about.